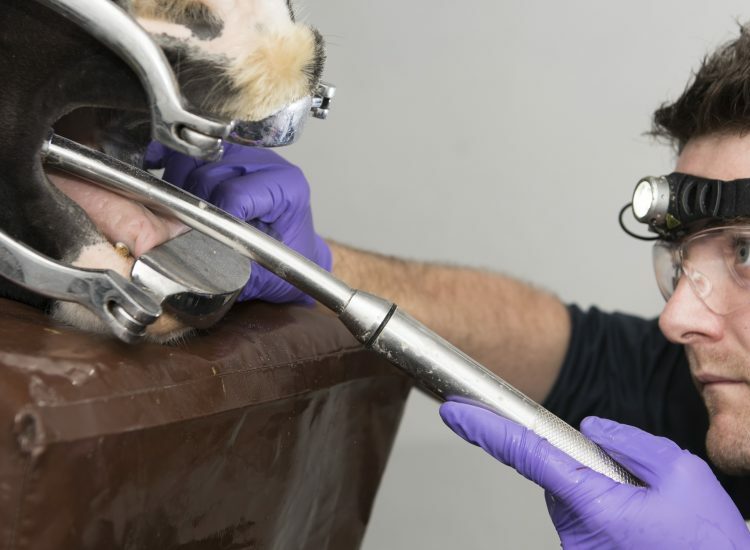 Equine dentistry is an important part of your horse’s routine health care. Multiple problems that originate in the horse’s mouth can cause a diverse range of detrimental behavioural abnormalities. This is largely because a horse’s teeth, unlike in humans, continually erupt throughout the horse’s life. 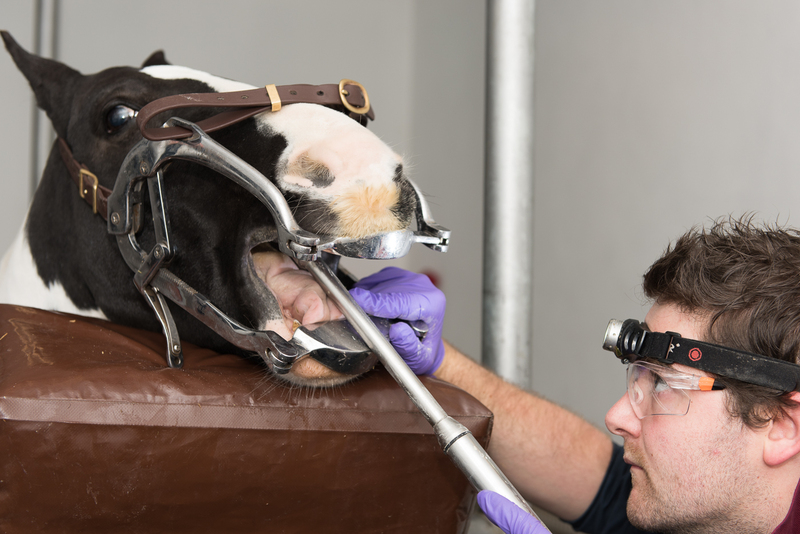 Every horse should have a routine dental examination at least every 12 months. A thorough oral examination is paramount to maintaining a healthy mouth and teeth. An oral exam involves a visual exam, feeling every tooth and even smelling any trapped forage. A light source (such as a head torch) allows use to visualise the majority of the mouth. For the harder to see areas a dental mirror may be needed. Picks and probes allow us to evaluate any periodontal pockets or dental cavities. The gold standard for oral examination is using a dental endoscope (Camera). This dental endoscope allows us to directly visualise any abnormalities and aid in diagnosis and treatment. Our dental endoscope can be used on yard or at the clinic. Unlike humans and all carnivorous animals, horse teeth are fully formed below the gum and erupt continuously, until there is no tooth left. As the cheek teeth erupt they can develop sharp points on the outside of the upper teeth and on the inside of the lower teeth. At a minimum every horse should have a routine dental check once every 12 months. 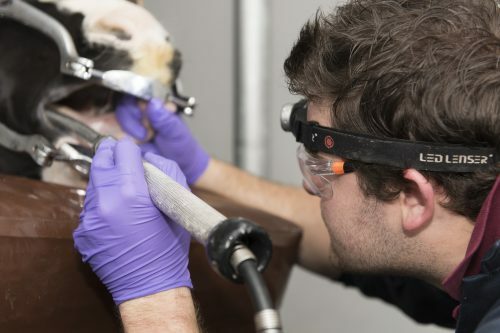 Some horses will require more frequent examinations especially in the young, old, those competing regularly, or those that have been diagnosed with a recurrent dental abnormality. For the vast majority of horses routine care comprises of removing sharp enamel points and balancing the mouth. This historically was performed using hand rasp. However the modern approach is with motorised dental equipment. In a skilled hand this equipment is safe and superior to hand rasps, providing a high quality finish. Commonly it is presumed that if a horse requires sedating for routine dental care it is because the horse is naughty. We would like to dispel these thoughts. Equine dentistry is more than just “rasping off points”. 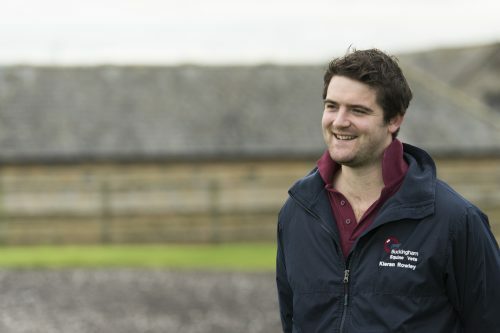 Sedation allows a thorough examination and treatment to be performed in a safe environment for owner, vet and horse! At the back of the mouth is where we commonly find sharp points and ulcers. To reduce these points adequately requires time. Most horses resent a rasp or the motorised equipment at the back of the mouth (which is fair enough in our opinion). 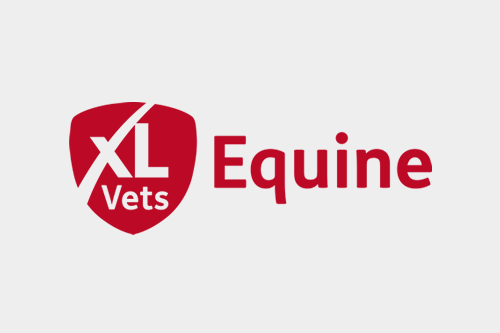 Having your horse sedated makes this easier resulting in a nicer experience for your horse and reduces the risk of trauma to the soft tissues of the mouth. Sedation also makes the process much quicker, which results in your horses spending less time with their mouth held open by the gag. Sedation offer: Due to our belief that sedation is vital part of your horses routine dental care we have put together a package that incorporates a oral examination with a light source, dental mirror, picks if required, removal and reduction of sharp enamel points, mouth balancing and sedation. All for just £55, or £50 if there are 4 or more horses. 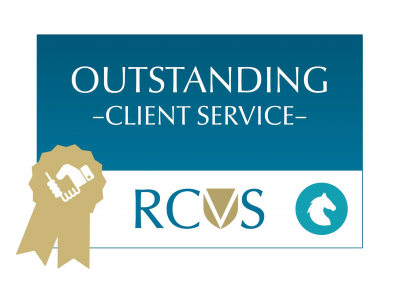 All the vets at Buckingham Equine Vets perform routine dental care to the highest standard.  If your horse requires advanced dental treatments you will be referred to vet and Practice director Kieran Rowley, who holds the prestigious title of RCVS Advanced Practitioner in Equine Dentistry. There is only so much you can see in a horses mouth with a mirror and head light. The dental endoscope allows superb visualisation of the teeth and can aid in diagnosis of dental disease early on which could save a tooth from being extracted. 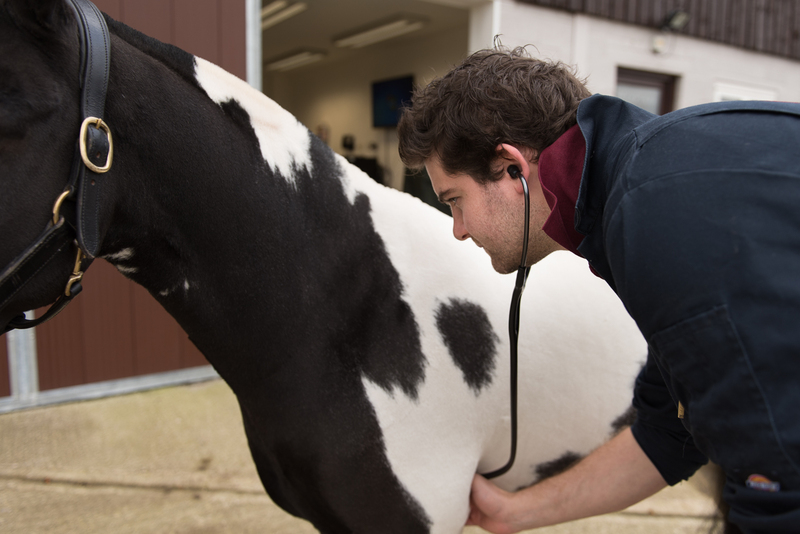 We recommend your horse has a full oroscopic examination every 3 years as a routine. Diastema (diastemata pleural) are abnormal gaps between horse’s teeth. We can see these between both the incisors and the cheek teeth. Large gaps are not usually a problem as the food flushes through naturally. Smaller gaps however, become impacted with food which rots and causes gum inflammation (gingivitis) and a foul smelling breath, we term this periodontal disease. Periodontal disease can lead to gingival recession and spread of infection including to the surrounding bone and teeth and result in early tooth loss. Diastemas with associated periodontal disease are thought to be one of the most painful conditions of the mouth. The treatment of diastema depends greatly on their shape position and underlying cause. Some can simply be widened using a motorised burr to aid the food flushing through. Others temporary or permanent bridges (filling the gap) can be placed to prevent food becoming impacted. In extreme cases a tooth may need to be extracted. Infundibular caries are a cavity in the upper cheek teeth which develop due to a fault in the development of the tooth. These cavities become impacted with food which rots and causes the cavities to become larger. Advanced infundibular caries predispose the tooth to fracture and infection. Infundibular caries can be “restored” using equipment adapted from human dentistry. Restoration involves a thorough clean and disinfection. The cavity is then filled with a flowable dental composite. Some teeth have too advanced dental disease to save, these therefore must be extracted. 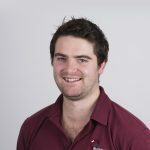 Extraction equipment and techniques have advanced greatly in the last 10 years. Now 99% of cheek teeth can be extracted orally whilst sedated in stocks. 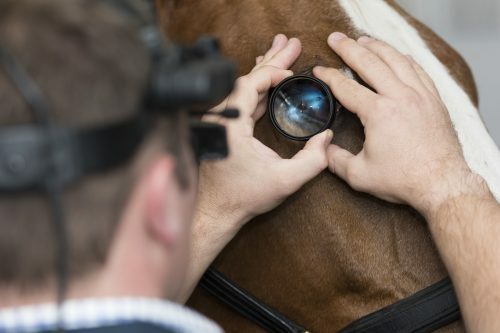 With dental disease in the horse (as in human dentistry) we often have to perform advanced imaging as only a small percentage of the tooth is visible in the mouth. Radiographs (X-rays) allow us to evaluate parts of the tooth we can’t see in the mouth (tooth roots) and the sinuses. In acute or suibtle cases further evaluation using Computed Tomography (CT) may be required. This builds a 3D image of the horse skull allowing an in-depth evaluation of the hard and soft structures of the teeth, surrounding bone and sinuses.  Equine odontoclastic tooth resorption and hypercementosis or EOTRH for short is a newly characterised dental condition which tends to effect the older horses and usually only the incisors and canines. Currently the cause of this disorder is unknown but we think it is a complex autoimmune condition (where the horse’s own immune system attacks the tooth. EOTRH is characterised by chronic gum inflammation and infection resulting in recession of the gums which leads to exposure of the un-erupted crown. Chronic inflammation leads to resorption of the tooth compromising the sensitive tissues (pulp). In a bid to try and save itself the tooth produced ever increasing amounts of cementum (a normal component of equine teeth). This “hypercementosis” is the tooth’s last hurrah before it dies. Many treatments have been tried for EOTRH however currently extraction of the effected teeth when the condition is advanced is the only effective treatment. In some cases, this can require extracting all the incisors. This may seem drastic however, horses suffering from advanced EOTRH are often in a lot of pain when eating. After extracting these horse often eat better and put on weight. It is also important to note that horses often stick their tongue out after this. EOTRH horses often have abnormal gaps between the incisors (diastema) which become impacted with forage which can rot and cause gingivitis. It is advised that owners regularly remove any food which becomes trapped with a brush and salty water. This could help reduce the progression of the disease and negate the need for extraction.